U.S. 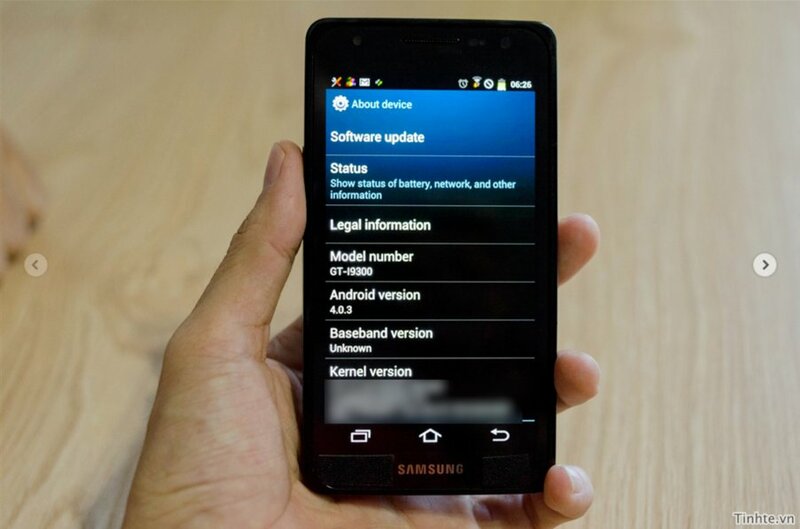 Versions of Samsung’s Galaxy SIII to Use Snapdragon S4 Processors Instead of Exynos Quad-core? Last night, Samsung announced that its new Exynos quad-core processor would be featured in the soon-to-be-announced Galaxy SIII or “next Galaxy.” The news sort of shocked the world a bit as the device that will sport the chipset, has yet to be unveiled and has been kept as secret as any Android device ever. We almost couldn’t contain our excitement though, as benchmarks from a device with this processor inside have been popping up all over the web, showing off impressive results. “Samsung plans to release its Galaxy S III smartphone according to different specifications and different markets. For European consumers, it will use 3G and the company’s own quad-core mobile APs, while its own solution that combines LTE, 3G and quad-core mobile APs will be used for the Korean version. But only in the United States, will Samsung use Qualcomm chips,’’ said one Samsung executive asking not to be identified. While I’m a fan of the Snapdragon S4 and its power, this news should not excite anyone. If the U.S. market is flooded with nothing but dual-core Snapdragon powered phones for the first half of 2012, what fun is that? Where is the differentiation? Part of the joy of Android is the different processors, screen types, build materials, and skins, but if all of today’s phones are powered by the same chipset, it lessens the buzz. At least to me anyway.